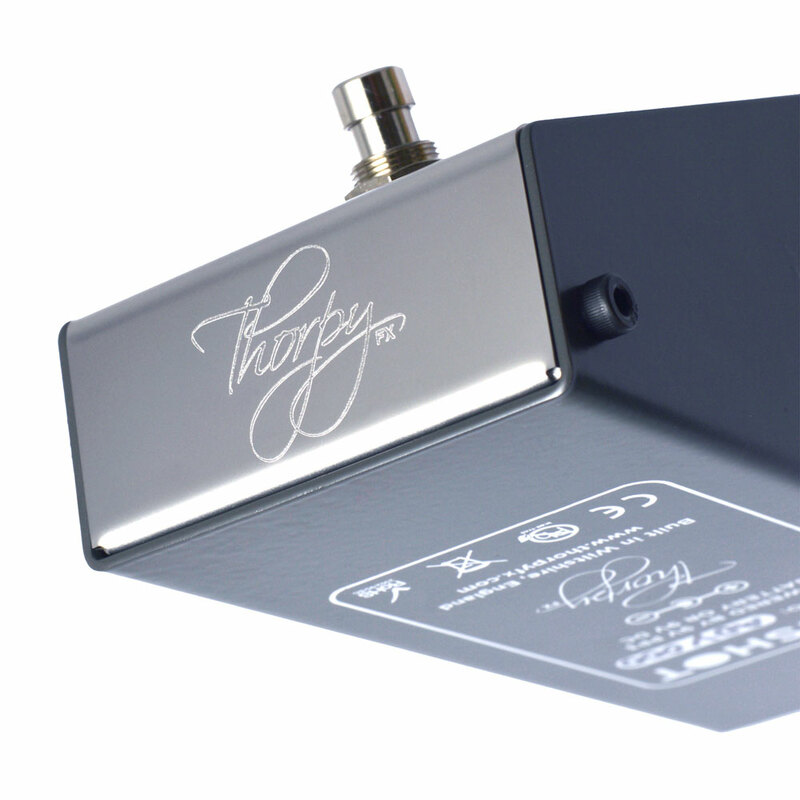 The ThorpyFX Fallout Cloud Fuzz Pedal (originally Muffroom Cloud) was designed to work great with a variety of pickup styles and sound better than fabled vintage models. 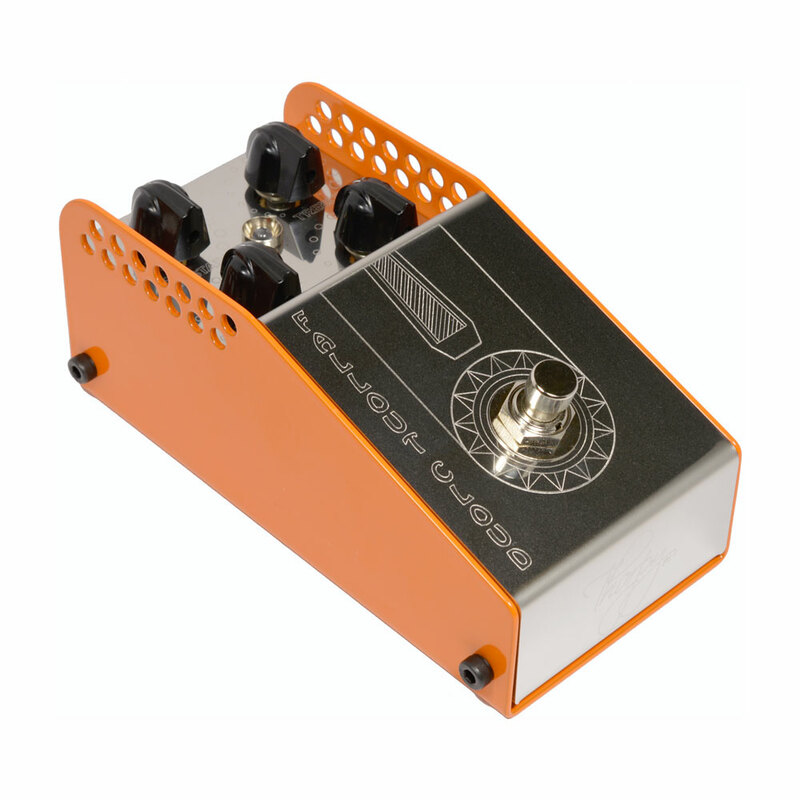 By adjusting the perfectly voiced EQ you can achieve fuzz tones from silky smooth through to doom laden whilst maintain the ability to cut through. 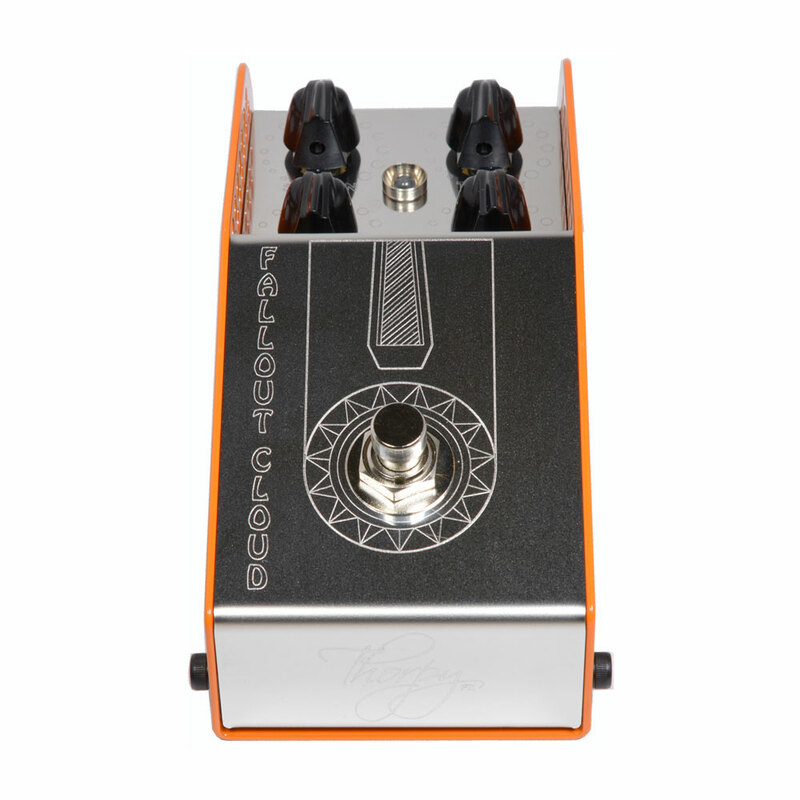 With sustain, bass, treble and volume controls. 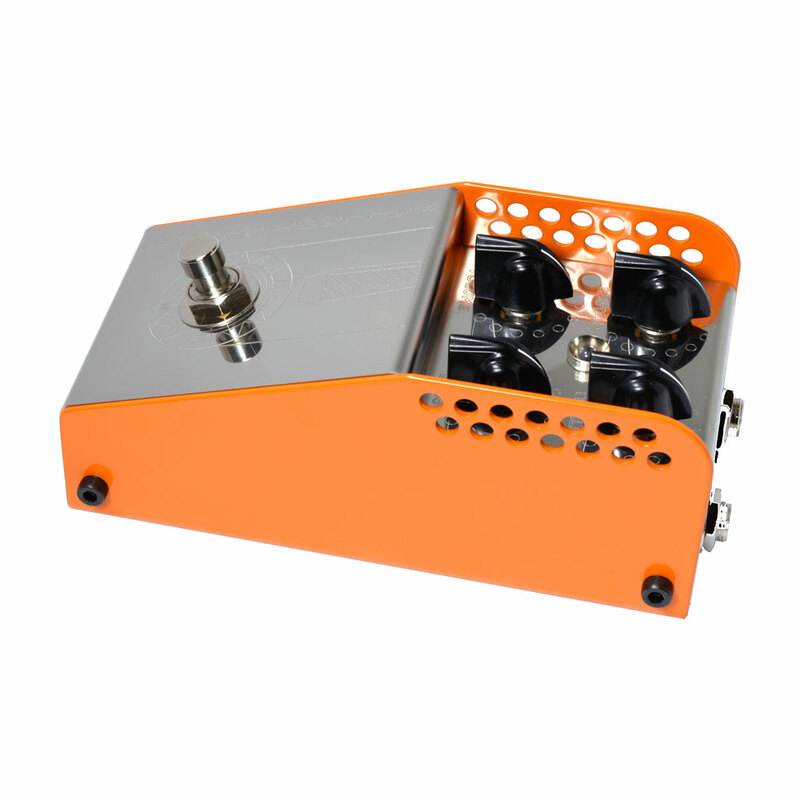 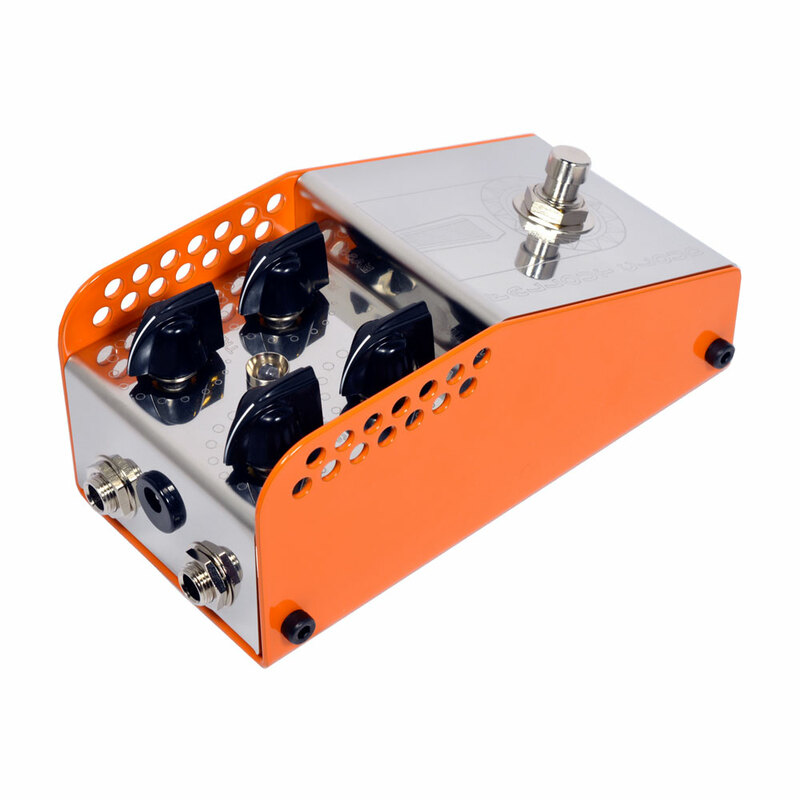 ThorpyFX Pedals scream quality not just in their sound, but construction as well, with bomb proof custom enclosures, premium 1% metalfilm resistors, Wima and Panasonic capacitors, off circuit Neutrik jacks and switches to avoid stress on the PCB, dust sealed potentiometers and gold plated PCBs as standard across the range.